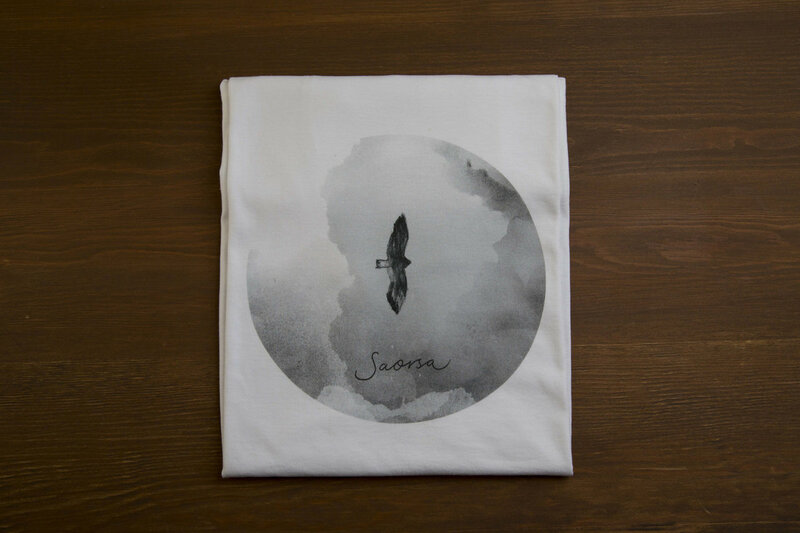 Grab yourself a copy of our latest compilation album 'Saorsa' on CD as well as a limited edition 'Saorsa' tee, signature soft 100% ringspun cotton. 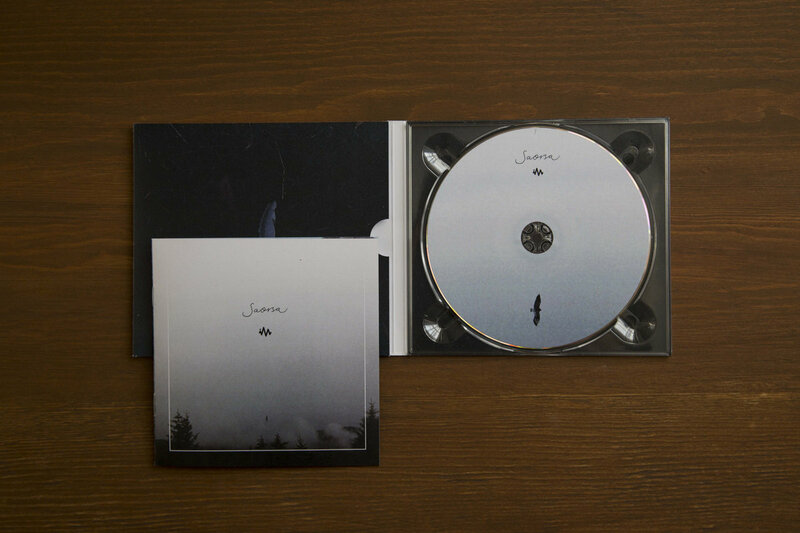 The digipack CD features an 8 page booklet and is printed on recycled card stock. Completed with an gloss finish Insight Music sticker. 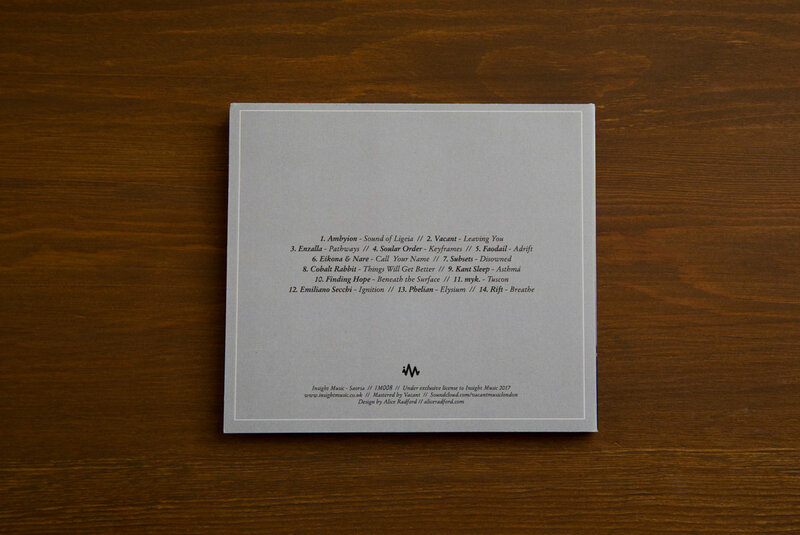 Includes unlimited streaming of Saorsa via the free Bandcamp app, plus high-quality download in MP3, FLAC and more.